The Australian Border Force has admitted “human error” by its officers resulted in police being unaware that footballer Hakeem al-Araibi was a refugee before he was issued with a red notice and detained in Bangkok for more than two months. 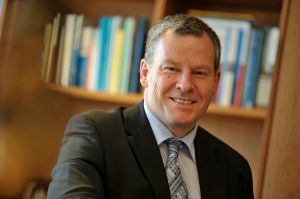 ABF commissioner Michael Outram said an officer failed to send a “true match notification advice” to the Australian Federal Police and the Department of Home Affairs, which would have alerted them to the fact that he was on a protection visa in Australia. That fact, once revealed to the AFP the day after Mr al-Araibi was arrested in Thailand, prompted Interpol to cancel the “red notice” issued at the request of Bahrain. Had it been known to the AFP beforehand, the AFP-based Interpol team would not have issued the notice. The group allegedly backdated the children’s care by four months to a single day in March, claimed they were cared for up to 14 hours a day, five days a week, and received $5.7 million in government rebates and benefits over two weeks. “The message today is that greed on this scale will not be tolerated by authorities,” acting AFP commander Kate Ferry said after the arrests on Thursday. “The Turnbull government continues to crack down on rorters, and actions like this should send a further message to people who try to rip off the child care system,” Mr Birmingham said. 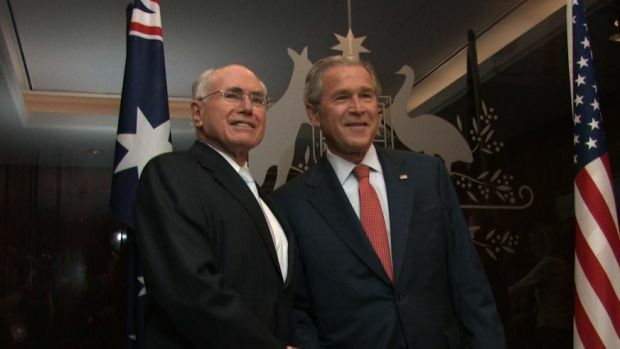 The three buccaneers took leave of their senses in invading Iraq – George W. Bush, Tony Blair and John Howard. PM Turnbull has little option but to sack or stand down Peter Dutton, allow Ayban’s abortion and let her stay in in Australia, writes Bob Ellis. 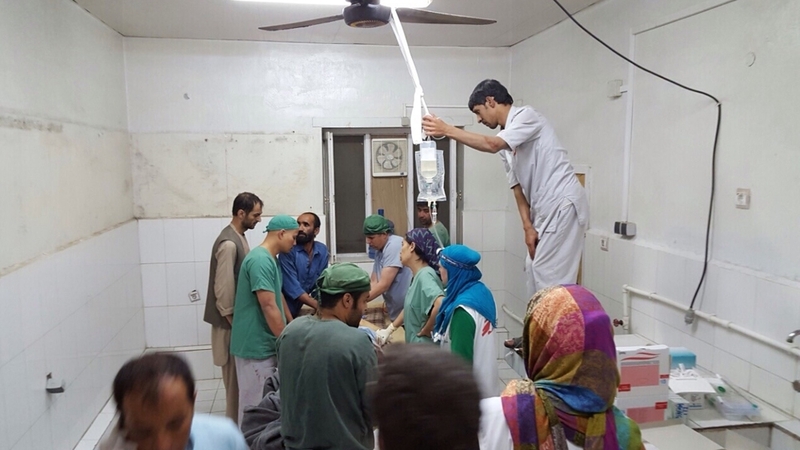 Nine Doctors Without Borders staff killed in bombing of hospital in Kunduz, as NATO admits it may have been involved. Earlier this week, Thom Mitchell broke an important story on the New Matilda website, related to the massive expansion of a $130 million port on Tiwi Islands, which was done without any environmental oversight.FOI documents revealed the massive expansion of the port on Tiwi Islands – home to 38 endangered species – was missed by the Abbott Government because staff were “overworked” and investigators may have been lied to. Treasury does not know how much revenue Australia is losing to multinational profit-shifting. 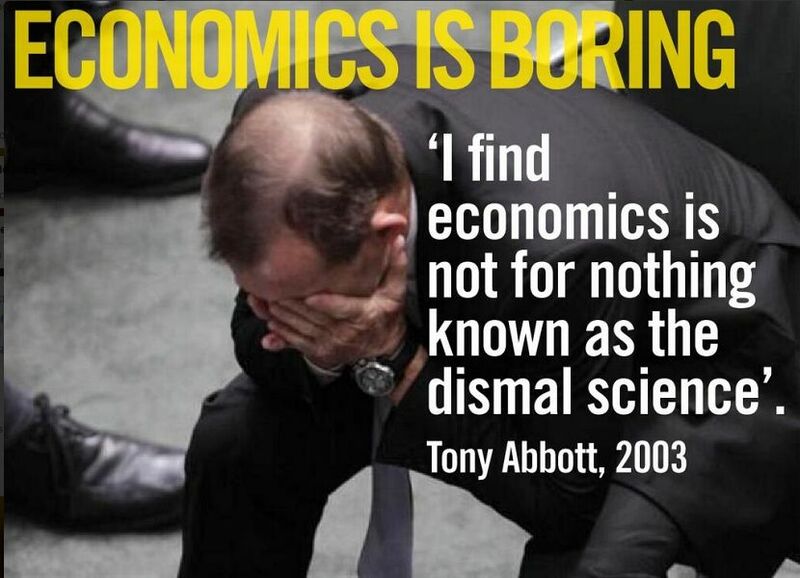 Abbott’s senior public servants expose his incompetence and lies. Tony Abbott and Joe Hockey went toe-to-toe over increased GP fee. However the Prime Minister instead insisted on changes including the $20 cut the Medicare rebate for short GP consults. These changes were developed by the Prime Minister’s Office and then costed by the Department of Finance and Health. Senior ministers including Mr Hockey and Mr Dutton, who are political allies, did not support the measures concerned they would than confuse voters and anger GPs with a new policy to cut rebates to doctors. Doctors immediately warned the changes would be passed on to patients, raising fears of even higher charges than the original co-payment. 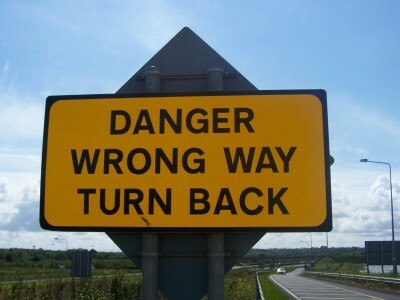 As the backbench continues to question the Prime Minister’s political judgment and the “command and control’’ approach of his office, MPs insist that the original advice of the Treasurer and the Health Minister was overruled. However, stung by a grassroots backlash to the policy by his own Liberal MPs, a campaign by GPs and the prospect that the measure was doomed in the Senate, Mr Abbott formed the view that it must be dumped while “taking soundings’’ as he drank beers at the cricket on Thursday. Tony Abbott defied Joe Hockey and Peter Dutton to impose “crazy” GP fee. These “soundings’’ included a threat by senior MPs that they would go public in their opposition to the $20 rebate cut. 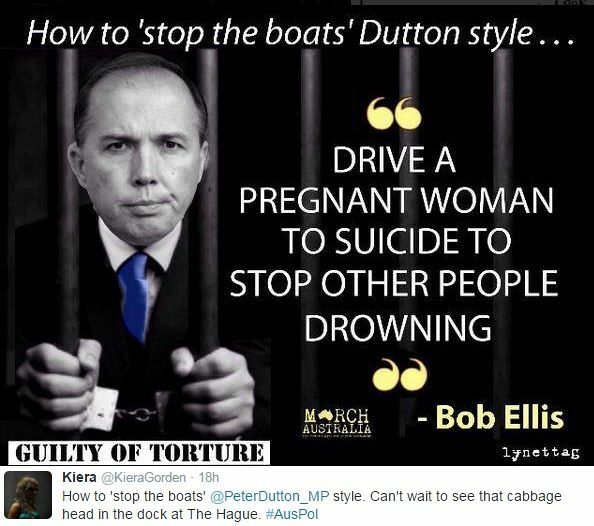 Mr Abbott then discussed the problem with the new Health Minister Sussan Ley who was forced to disembark from a cruise ship to announce the changes after they were rubber stamped by the leadership group on Thursday morning. The Abbott Government announced a $20 cut to the Medicare rebate paid to doctors for consultations of less than ten minutes late last year. It was argued that the change would address “six minute medicine’’ and encourage GPs to spend more time with their patients. The rise of “six minute medicine’’ and bulk billing clinics that churn patients through and cost the taxpayer more was one of the original arguments for imposing a $7 co-payment for previously bulk billed visits in the first place. Within hours of new Health Minister Sussan Ley announcing the $20 rebate cut for short consultations would be dumped on Thursday, several Queensland MPs released statements praising the decision to dump the Prime Ministers policy. Liberal MPs Warren Entsch, who launched a blistering attack on the Prime Minister’s chief of staff Peta Credlin late last year praised the decision. Treasurer Joe Hockey was unimpressed with the PM’s decision to increase the GP fee. “I congratulate the minister for having the courage to stand up against something that wasn’t going to work,” Mr Entsch said. “I acknowledge that something needs to be done as Medicare in its current form is not sustainable, but there are other ways. Former Howard Government minister Mal Brough, who had threatens to go public with his own opposition also welcomed the backflip. “I would personally like to thank the doctors I consulted with over the past week for their valuable input,’’ he said. The Abbott Government remains committed to introducing a co-payment for previously bulk billed GP visits. However, protections would be offered to low income Australians. The Prime Minister continues to privately insist to colleagues that the GP co-payment is still on track to pass the Senate early this year, but has not suggested a deal is in place with Clive Palmer. As a result, MPs remain in the dark about how he hopes to acheive this.